In our current technological age, even low-tech businesses are more dependent on IT than most companies were 30 years ago. Yet this fact is still not reflected in how many organizations function or the relevance given to their Chief Information Officer, or CIO. 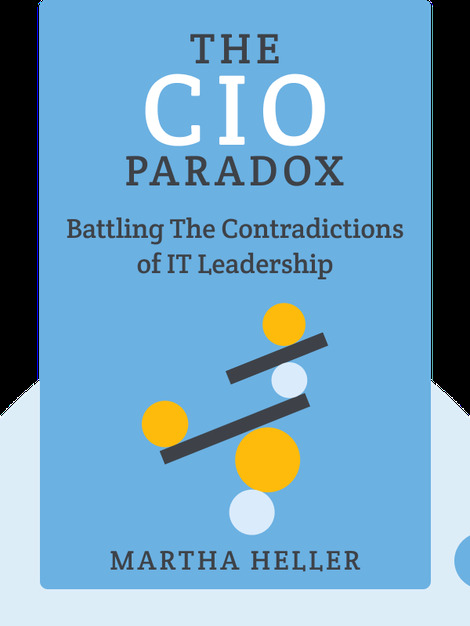 The CIO Paradox tackles some of the complex situations that the modern head of IT will encounter. 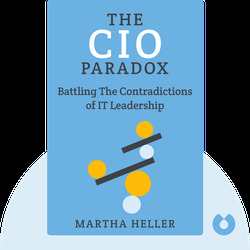 Martha Heller is president of Heller Search Associates, a recruiting firm that focuses on senior-level IT leaders. She is a regular columnist for CIO magazine and is also on the judging panel for the publication's prestigious CIO 100 Awards.